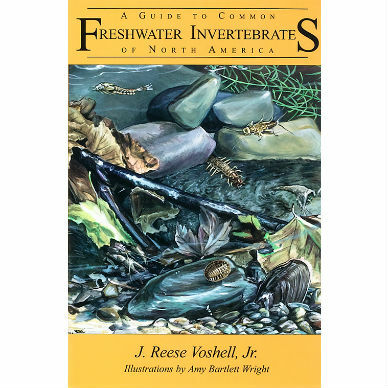 A Guide to Common Freshwater Invertebrates of North America meets the growing needs of teachers, amateur naturalists, environmentalists, anglers, and others interested in aquatic biology. 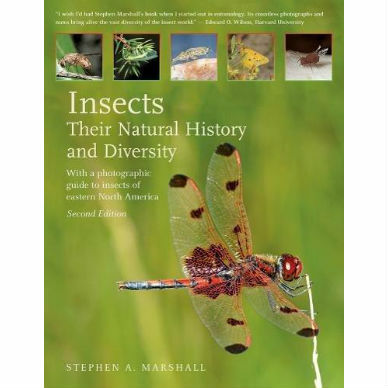 It provides substantive information in non-technical language for about 100 of the most common groups of invertebrates of the inland waters of North America. 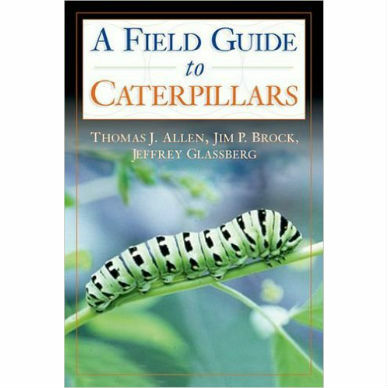 The first section covers the biology and ecology of freshwater environments and how to study them in the field and laboratory. The next section describes the most common groups and includes a full-color illustration and brief text pointing out the most important identification features. 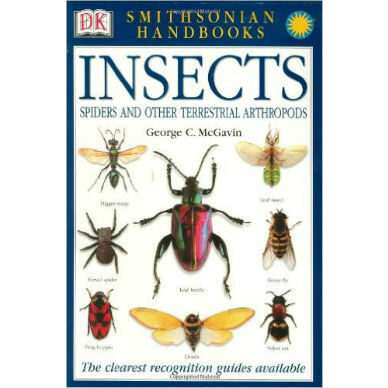 Section III contains expanded descriptions of the life histories, behavior, and ecology of the various invertebrate groups. 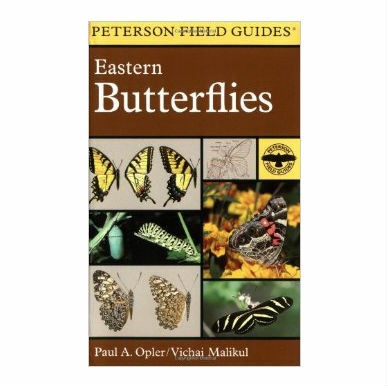 The Guide is broad in scope, geographically and taxonomically, and it is written at a substantive yet easily accessible level that will appeal to both novices and those with more advanced knowledge of the subject. It also contains more than 100 specially commissioned colour illustrations by the well-known scientific illustrator Amy Bartlett Wright that will greatly facilitate the easy and rapid identification of specimens. Softcover, 442 pages, 5¼ x 8 inches, full-color and b&w illustrations.